A new/debut release of Yemen Breakfast (w. Ignaz Schick). Available as free digital download from Melbourne’s “Avantwhatever”. Performed by Circuit Training in May 2017.
about to head out to Basel, Switzerland, in order to work with Ensemble Phoenix on the realization of Other People’s Business. The score is made of photos of construction work in Berlin’s U-bahn stations and arranged specifically for this concert (percussion, piano, cello and bass clarinet). The piece will be performed by Ensemble Phoenix as part of their Trabant concert on March 31st 2014. 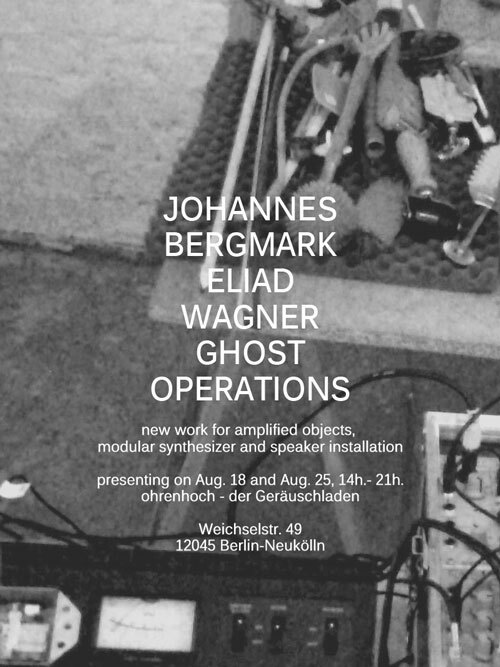 Just completed work on a new piece with Johannes Bergmark, opening on Sunday, August 18th at ohrenhoch sound gallery, Berlin. Other upcoming projects and future plans include 2 planned releases with Tjong Pow (w. Laurens van der Wee), performance adventures with Yemen Breakfast and circuit training (w. Ignaz Schick), sci-fi daydreams with Wolfgang Seidel as well as plenty of other Berlin collaboration! To have a listen, simply go to music. After presenting the first draft of it at the last Circuit Training session in July (w/ ignaz schick, ernst bier, klaus kuervers and benjamin weidekamp) I am currently working hard to develop Other People’s Business- a piece for improvisation ensemble. I expect this to be done in time to present in the next Circuit Training session and hopefully at various other opportunities. I have finally completed a “working version” of my new solo and collaborative live act and am currently working on tour plans for 2013. In additions, many collaborations are in the pipeline for beginning-middle 2013, all of these are free improvised music with both acoustic and electronic instruments! Projects include collaborations with Laurens van der Wee (on No Input Mixer), Frank Szardenings (Saxophone), Astma (Olga Nossova and Alexei Borisov), Klaus Kuervers, Simon Rose and Wolfgang Seidel. A contribution track of mine (Inbalim) has just been released (by Anova music) in a remix project for for the new album by Yuppies with Jeeps. This upcoming sunday, while the band WILCO is in town playing a gig, their electronics technicians, who go by the name “Oscillator Fumes” ( improv trio consisting of Nathaniel Murphy, Travis Thatcher and Mikael Jorgensen) will be joining me and some other local powers (such as ed function and pappiro) for an afternoon improv session filled with amazing analogue electronics. A double CD for AABP project featuring all artists and pieces that were performed in the special concert in HKW-Berlin this may. my contribution was a piece for modular synthesizer titled “Exile”. the album also features work by Brandt Brauer Frick, Glitterbug, Enas Massalha, Christian Löffler, Khan, John Farah, Jasmina Maschina, Mads Brauer, Casper Clausen & Gold Panda. the album is released by C-Sides and distributed by KOMPAKT rec. listen to album previews here. 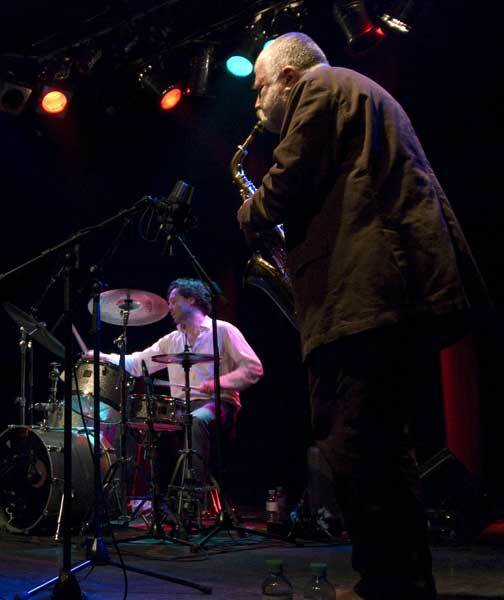 I will excited and honored to be invited take part in a week long workshop with Peter Brötzmann’s Trio FULL BLAST (Peter Brötzmann, Michael Wertmüller, Marino Pliakas) as part of “A Year from Monday. 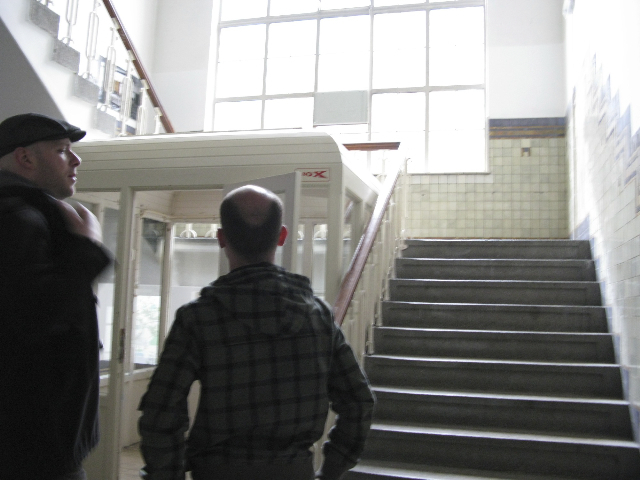 365 Tage Cage” project at Akademie der Kuenste- Berlin. there definitely going to be some exciting times and some music posts on the Blog/ music section! will spend some time in basel together with Lemuriformes for a residency between august 2nd and 6th, developing new concepts for a live act and a few other improvisation “games”. the residency will lead to a concert on friday, august 5th at basel’s Platfonn– one of the nicest music shops i know. lmrfrms live @ notation 21 festival in Amsterdam. 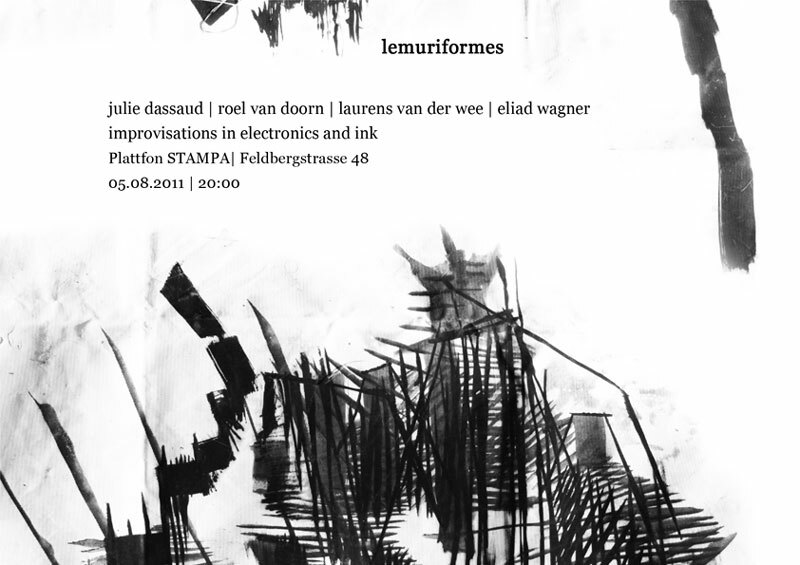 will be playing a concert with the improvisation outfit lmrfrms (or Lemuriformes). Roel van Doorn- circuit board, Julie Dassaud- painting, Laurens van der Wee – live coding via network from Lithuania (!!! ), and myself on a beautiful EMS VCS3 synthesizer. besides the technical attraction of having Laurens coding with us from Vilnius, we will be trying out new rules for our improvisation game in which Julie conducts and sets the level of our involvement depending on the lines she paints. in the image below, Roel and I examine the performance space and express our critical opinions. I will be presenting music for short film in Amsterdam’s Unheard film festival. the piece and the short film are called “cherry picking”. I am currently working on music for this project, initiated by c.sides (Till Rohman and Ronni Shendar). 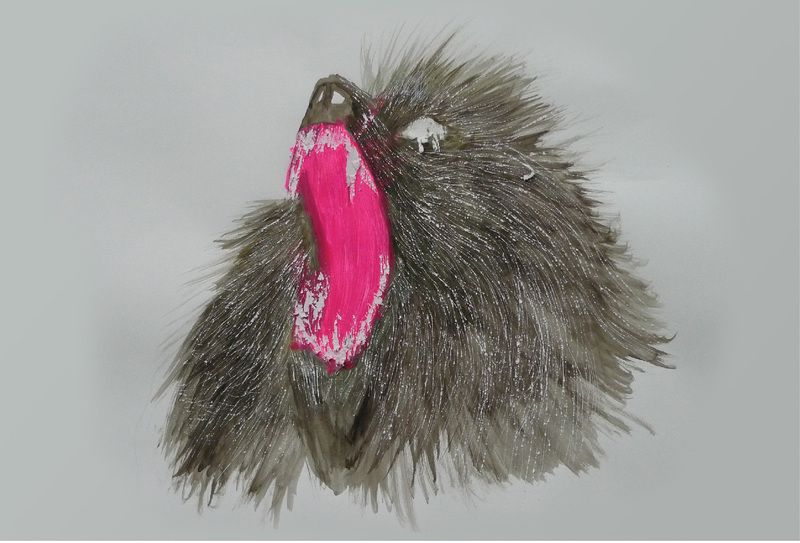 he project consists of 10 artists, who will each create a new composition around this theme. The pieces will eventually be performed live on May 12th in “House der Kulturen der Welt“. 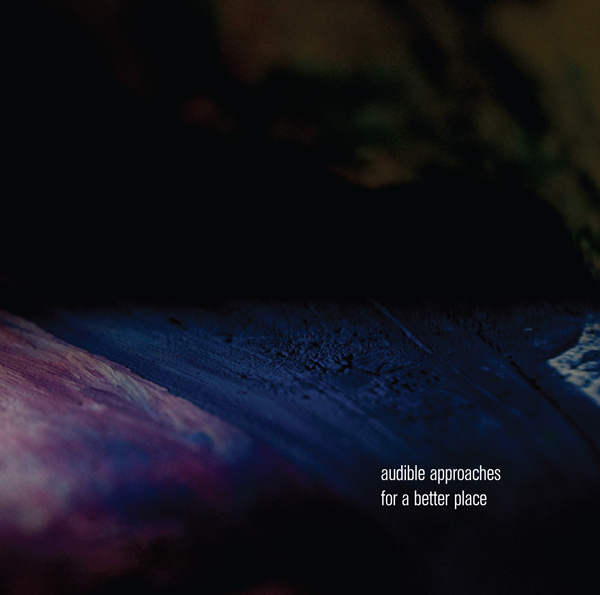 in addition, The works will be released as a 2XCD on the c.sides Label. other participating artists include Efterklang, Gold Panda, Khan (Oral), Jasmina Maschina, Christian Löffler, John Farah, Eliad Wagner, Enas Massalha and the joint project of Glitterbug & Enas Massalha. will be premiered on march 8th at ‘Theater-zaal’ of CodArts academy in Rotterdam, The Netherlands (19:00). Just received word that i will be taking part in the Blind Date Project in Rotterdam (on cooperation with the Rotterdam school for dance). will be composing a piece for modern dance to be performed in march. with analogue synths. 14:00. afternoon concert. show dates in Tel-Aviv, Jerusalem and Haifa have been confirmed. i will be performing with my new project Parvá as well as other material from the last 2 years. more information will follow. 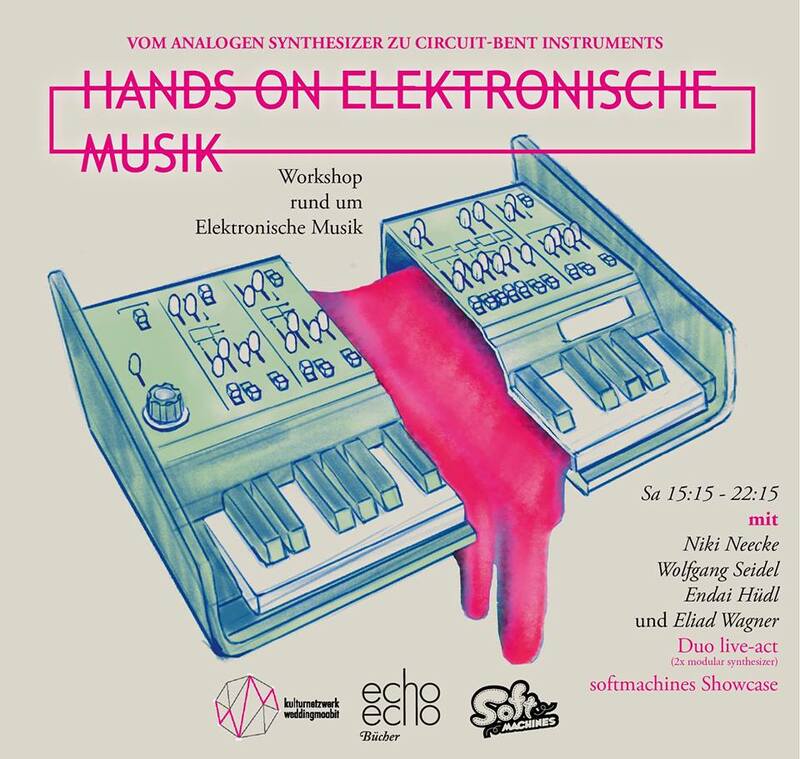 (continuation of the same project which appeared in Zaal100, Amsterdam last month), this concert will host Roel van Doorn on DIY electronics, Laurens van der WEE doing projected visual live coding, Julie Dassaud will paint and myself on syths. usually the result of these coucerts is very ghostly noise structures. this time we put some more emphesis on the visual aspect of the show as well as the musical. December 14th, 2010 – Theater Kikker, Utrecht. this one will have much more dancefloor inclinations and drum machine galore! highly recommended. yet another surprise video clip from YellowSub. i wasnt even aware that they were making this one. i think that the shots were taken while we were visiting the “shoot me” film festival in Den Haag for a screening of the “cat food” video. Live electronics @ Zaal 100, Amsterdam. a collaboration concert with Laurens van der Wee as a part of an HKU evening. Featuring audio-visual improvisations with MS20, Korg Polysix, laptop and radio transmission. this performance is one stage in a continuing effort as a part of a growing interest in noise and live electronic improvisation. with every performance, the piece evolves, becoming more expressive and fluent. hopefully we will have many more chances to perform this way.